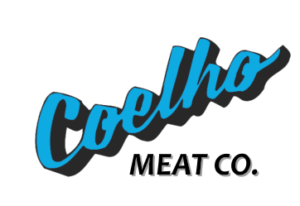 "In 1981, my father started Coelho Meat Company with 3 employees, processing 15 head of cattle a day. 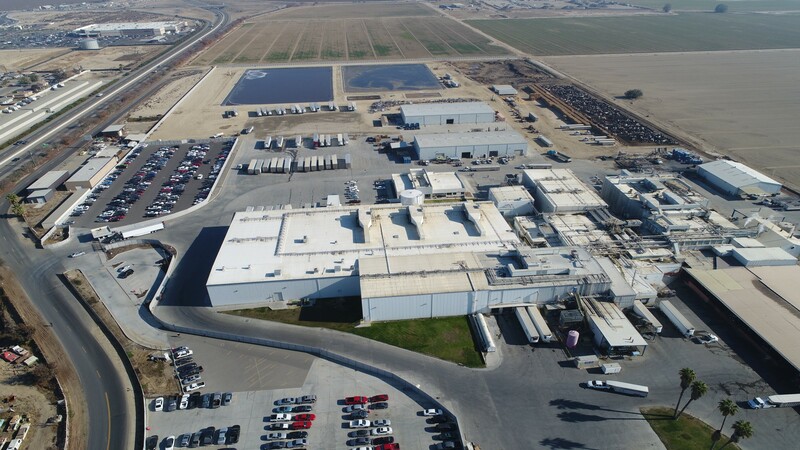 Today, our family of companies employs over 900 people, processes over 1500 head of cattle a day, and operates two state of the art facilities in Hanford and Vernon, CA. 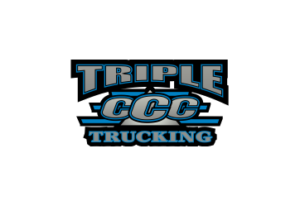 From our humble beginnings, we have not forgotten our core principle of “Excellence Beyond Expectations”. 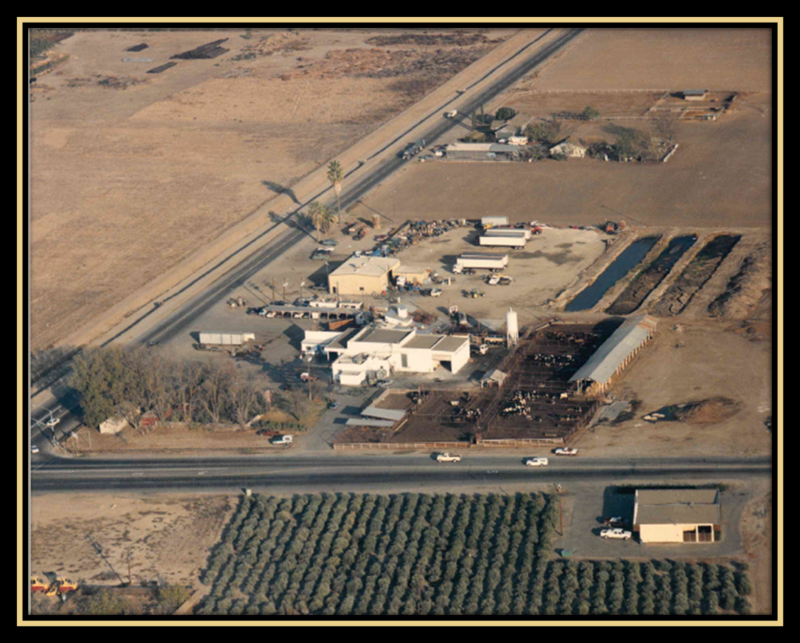 We continually strive for improvement and work hard to provide our customers with the safest, highest quality food products, and outstanding services. 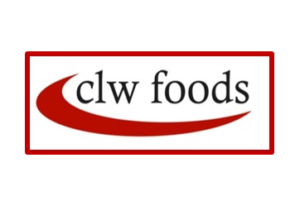 We invest our continued efforts in supporting our customers, employees, and suppliers ongoing success. 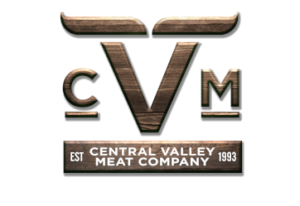 Welcome to the family of companies that make up Central Valley Meat Company."